Win $200k at Hopa.com with Instant Games! Hopa.com welcomes you with open arms! You've arrived to the most favorite scratch cards site, where massive jackpots are waiting to be won. If you're newbie, you're in for an extra special treat: deposit $10 and get $5 free, or deposit $25 and get $25 free! Serious contenders can deposit $100 and get $150 free – it's your call mate! The more you play, the bigger your winnings at Hopa.com. Enjoy the very best Hopa games under the sun! 1 in every 3 scratchcards is a winner, right here at Hopa.com. That's right mate! You've got a better chance of minting it in style with our Hopa games – from the comforts of home – than you do anywhere else. 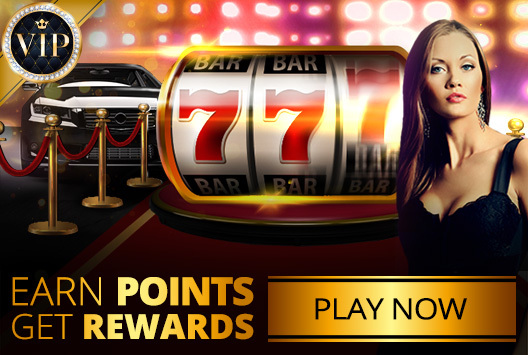 Play our exciting range of instant games including Lucky Charms, Bejeweled, The 7th Heaven, Zodiac, Horoscope, 777, Roulette Royale and scores of others. Winning is easy because our games don't require any skill, strategy – simply spin & win or scratch and match. When you play online slots, you get all the convenience of home-based gaming and the biggest payouts too. New players are welcomed with a whopping 150% match up bonus on their first deposit. That means you get more bang for your buck, right here at Hopa.com. We'll boost your bankroll right off the bat so you can play more of your favorite instant games, scratch cards and slots with us. In true Hopa games style, we'll gift you $5 free to have some fun. All you need to do is signup – no deposit required. We've got a terrific rewards program, generous friend referral bonuses and more for our players at Hopa.com!